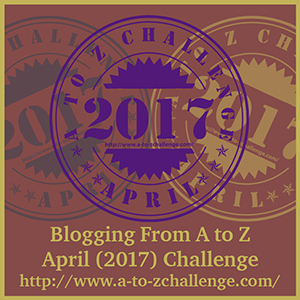 I started the AtoZChallenge in 2016 with a generic plan of AtoZ, as I was new to the blogosphere and had so much to learn. I met many knew friends and learned much about blogging. Very great experience. For the 2017 AtoZChallenge I thought I would step out of the box and do the challenge with a theme. I have a love of Hockey and our Chicago Blackhawks were headed for the playoffs again. The timing of that theme would be spot on. I grew my blog and continued learning about blogging and Hockey. So begins the 2018 AtoZChallenge and my theme this year is Quotes made famous by the movies. I hope you are enjoying this as much as I am enjoying writing and researching. 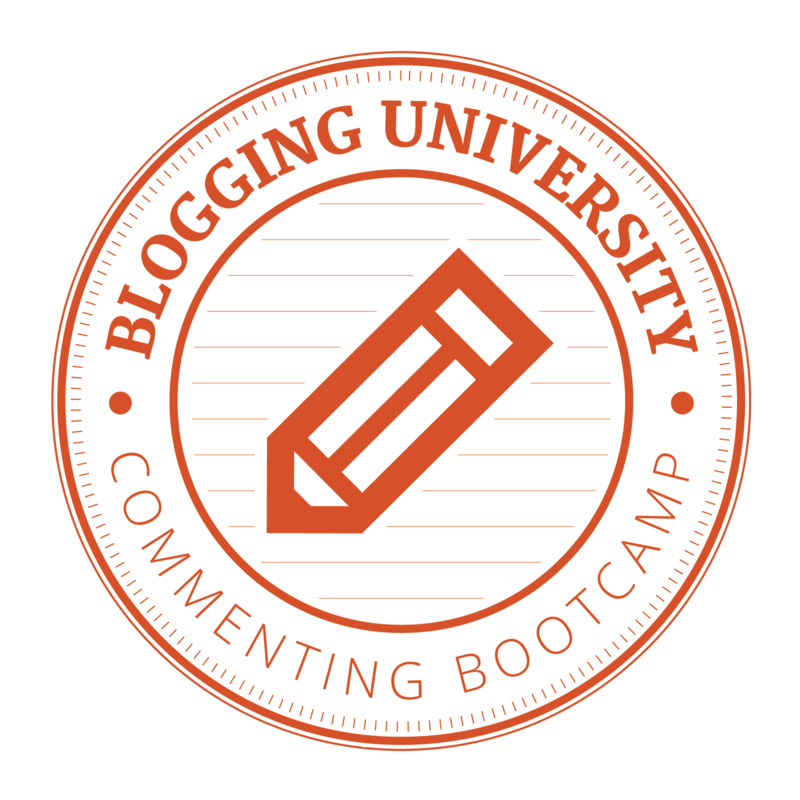 I have also came across this thing called, “Blog Hop.” I’m going to have to learn more about this. Looks like fun and feel free anyone to explain it to me. That’s one thing that I love about blogging, always something knew to learn about. 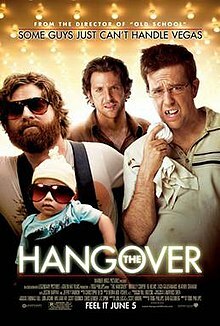 I had two choices, the first was Halloween and the 2nd was The Hangover. Yeah, I think a funny movie is the better choice. Started my week off with a broken bridge, yeah that’s right another trip out to see Dr. Scott again. The house is crazy and needs to get cleaned, I didn’t get the grocery shopping done, yadayadayada and the season’s over for my Chicago Blackhawks and no I don’t want to watch Baseball. Oh and there was about 1″/2″ inches of snow on the ground when I woke up. So yaeh I would love to have something to smile about!! !Grrrrrr…Let’s start out with some funny quotes. Stu: Why are you peppering the steak? You don’t know if tigers like pepper. Alan: Tigers *love* pepper. They hate cinnamon. Stu: Ew! Alan, did you just eat sofa pizza? Alan: Yes. Woman in Elevator: Oh, how cute. What’s his name? Phil: Ben. Alan: Carlos. Alan: I’ve found a baby before. Stu: You found a baby before? Where? Alan: Coffee Bean. I hope you are enjoying your Monday. Is it ever going to get nice again?? They say warmer in the middle of the week, but then it’s suppose to rain. Ughhh living in chicago can test the metal !!!! I can quote nearly every line of this movie, and laugh as hard as I did the first time I saw it with every subsequent viewing. Some of the best lines are Bradley Cooper’s facial expressions too! Thanks for choosing the funny “H.” I’m glad I found your post!